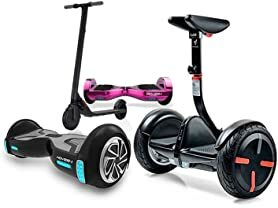 When all the gasoline runs out after the impending zombie apocalypse hits, we’re all going to have to turn to horses as our primary mode of transportation. 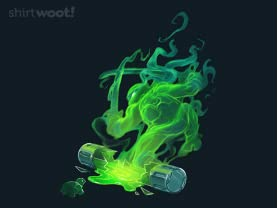 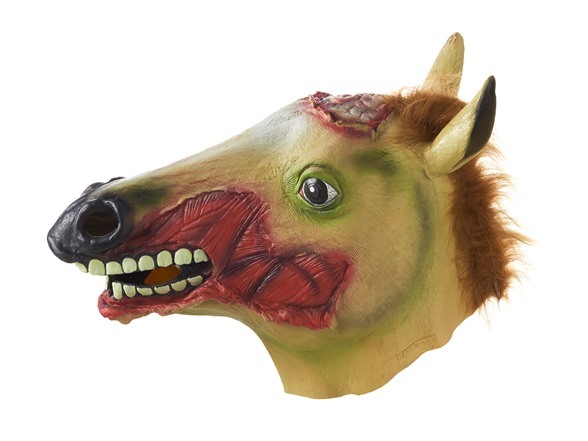 Now if your horse gets bit, then we’ll be riding zombie horses among the non-living. 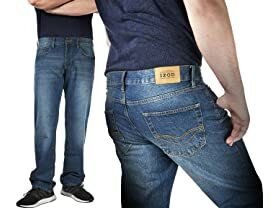 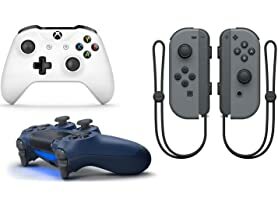 It’s not ideal, but you gotta do what you gotta do. 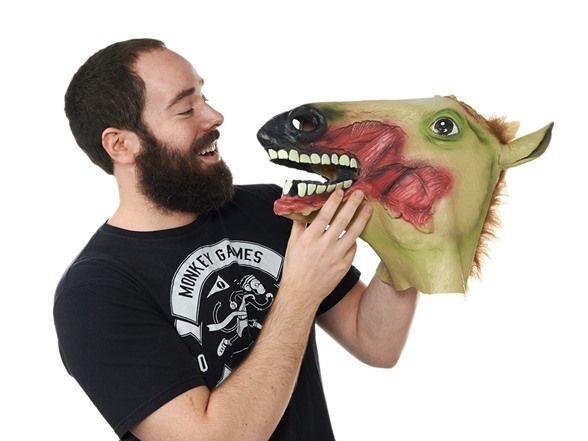 So while we wait, have fun imagining what your future would look like with the Archie McPhee Zombie Horse Mask. 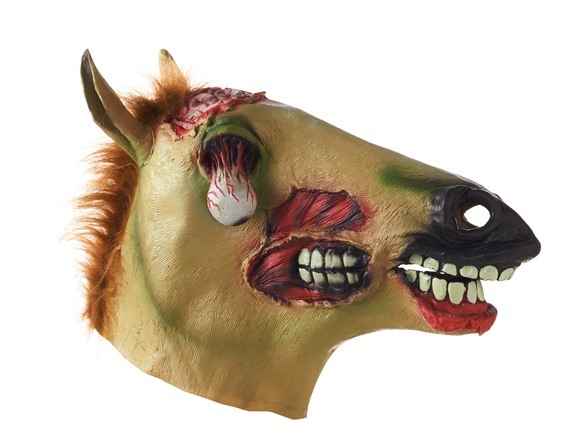 World Horse Z – This mask fits most adult heads and glows in the dark. 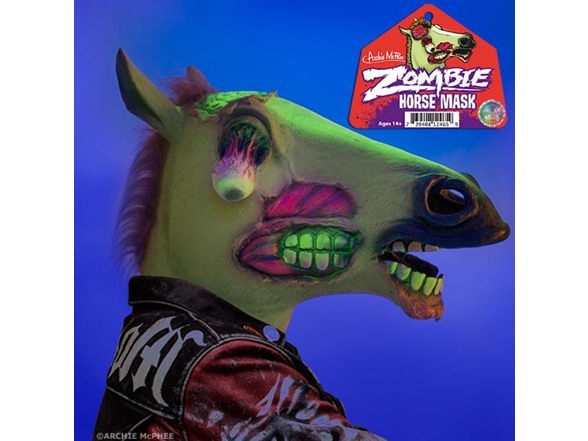 28 Neighs Later – Equipped with a realistic fur mane, you’ll have your friends doing double takes to make sure you’re not actually a two-legged zombie horse. 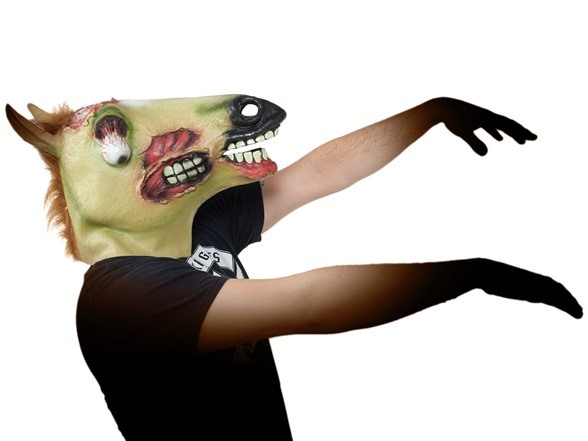 Dawn of the Galloping Dead – A fun gift for the light-hearted family member or friend, and a joy to bust out at your Halloween themed parties!